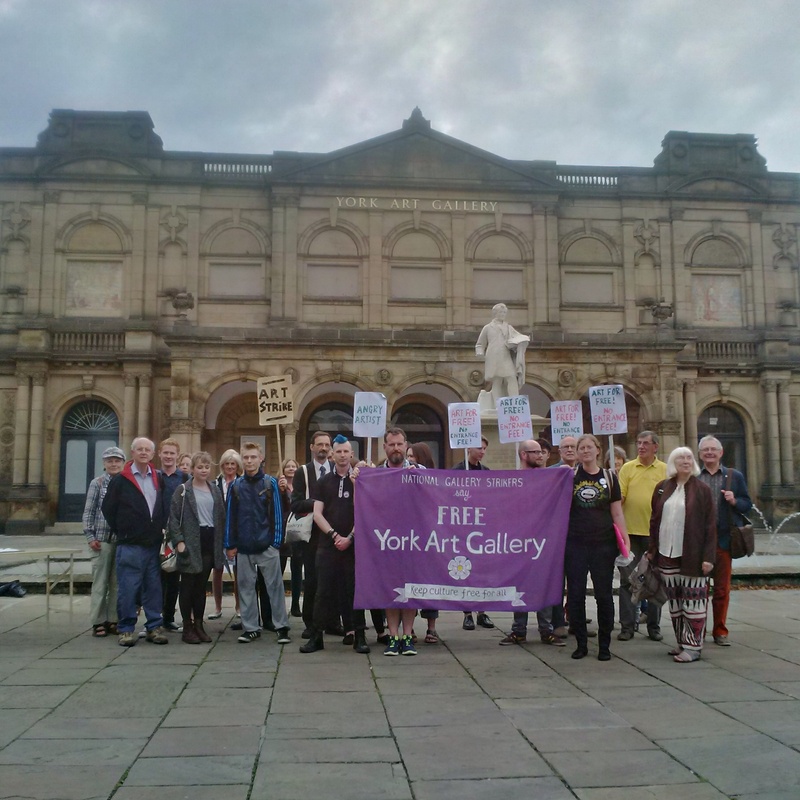 York People’s Assembly’s ‘We’ve Got No Trust Fund’ appeal this week brought in an incredible £550 in online donations in 48 hours. Unlike Cameron, we’ve never benefited from a trust fund squirrelled away in a tax haven. Many thanks to everyone who gave – we’ll be able to go on campaigning for months to come. The appeal page is still open for more donations, should others wish to contribute.